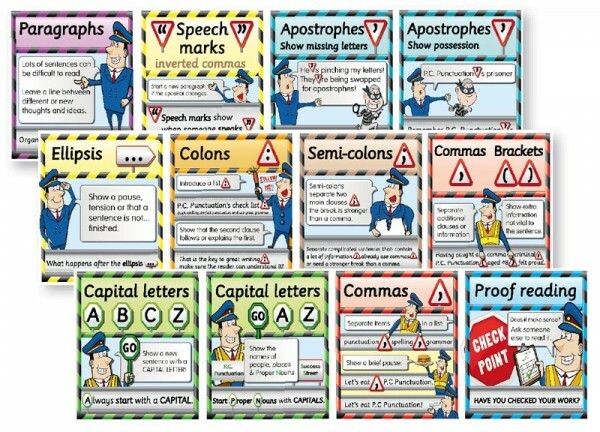 A fun, helpful resource for teaching the concept of punctuation. Stop! Are you using question marks, full stops, commas and other forms of punctuation correctly in your writing? 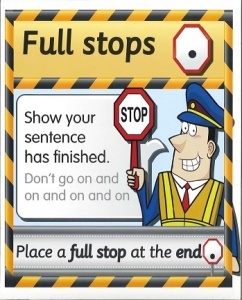 Ensure that pupils use correct punctuation by placing helpful Visuals around the classroom in the form of this 400cm x 30cm wall frieze. 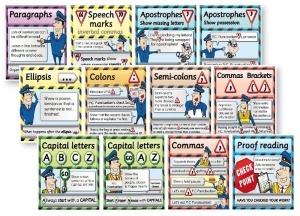 Simply introduce new (23 x 30cm) panels as punctuation is taught. The frieze is made up of 16 individual panels.